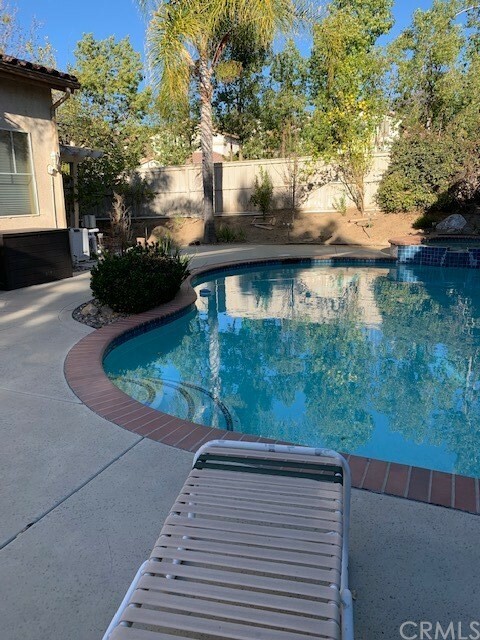 LARGE CORNER LOT POOL/SPA FAMILY HOME LOCATED IN THE DESIRABLE WEST SIDE MURRIETA, CA. 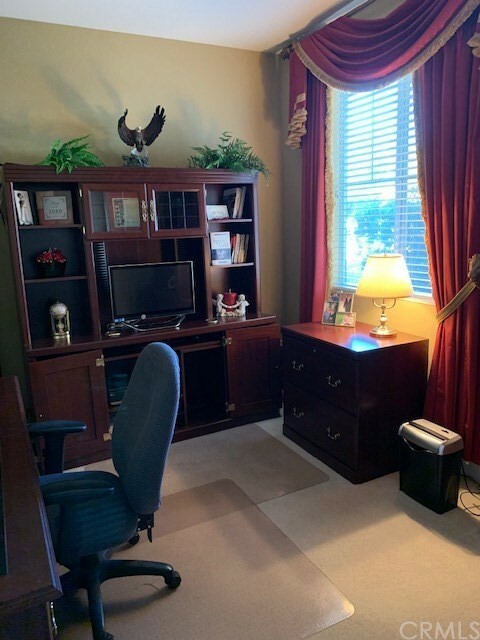 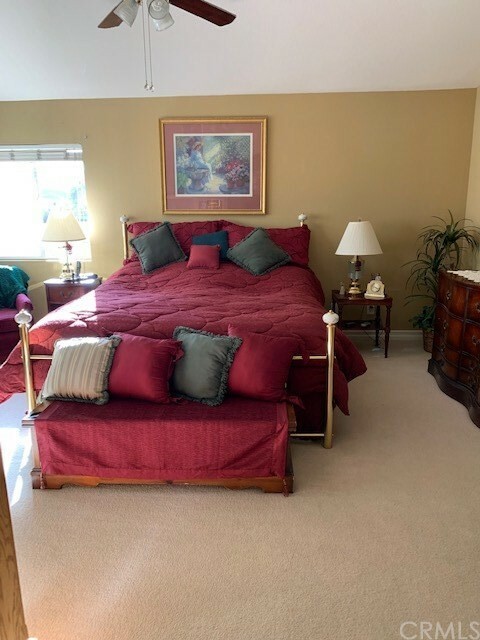 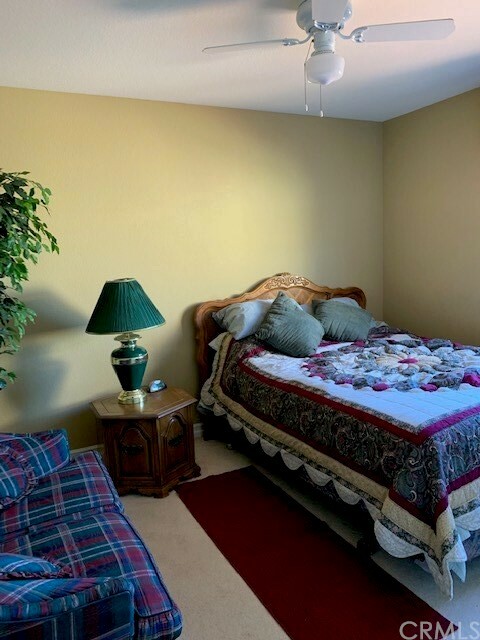 ONE BEDROOM AND BATH DOWNSTAIRS, 2 LARGE BEDROOMS 2ND FLOOR AND 2 SMALLER BEDROOMS 2ND FLOOR. 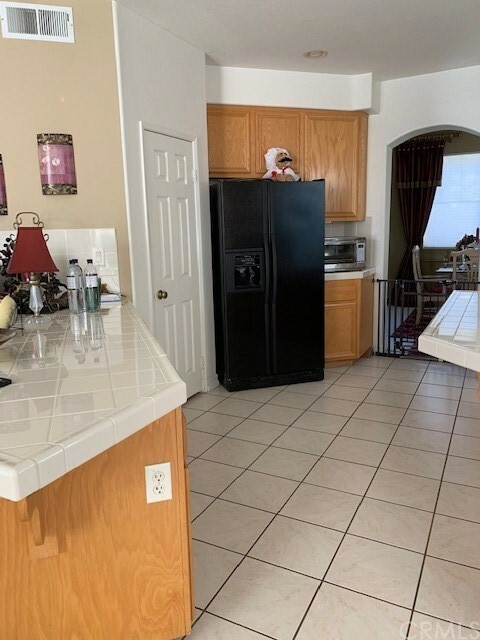 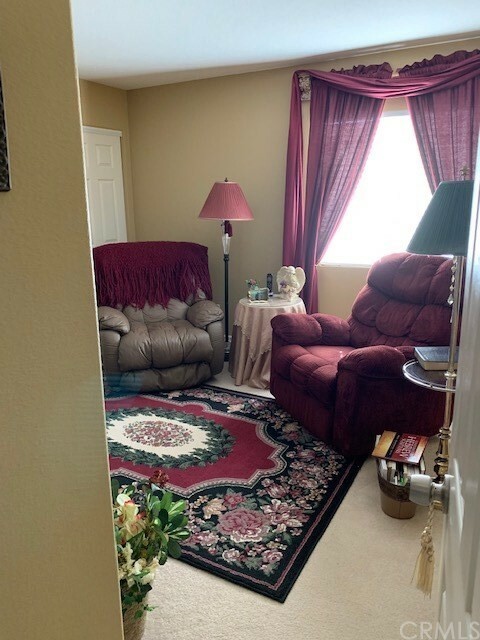 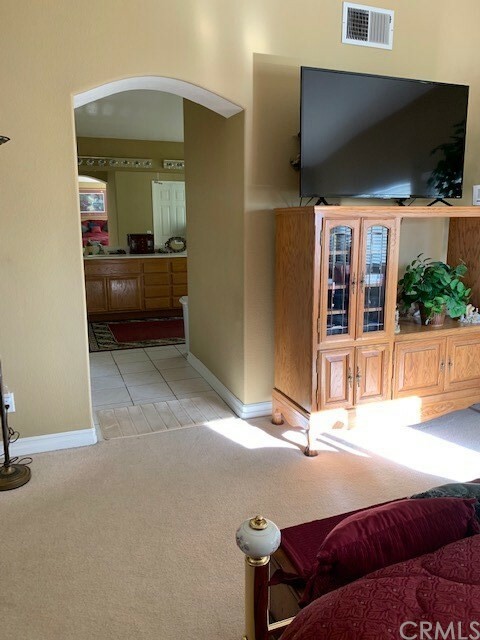 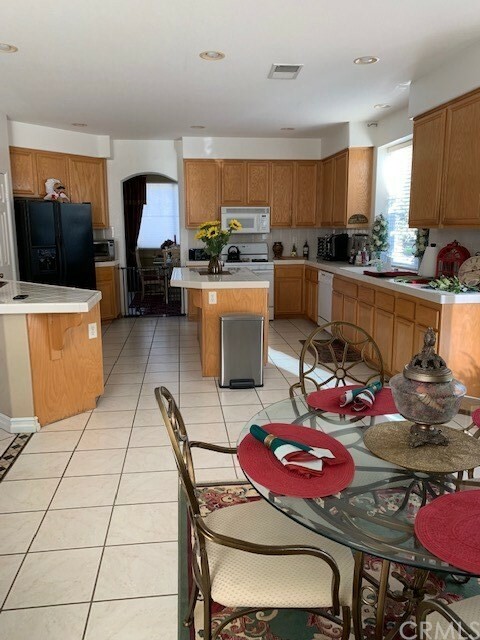 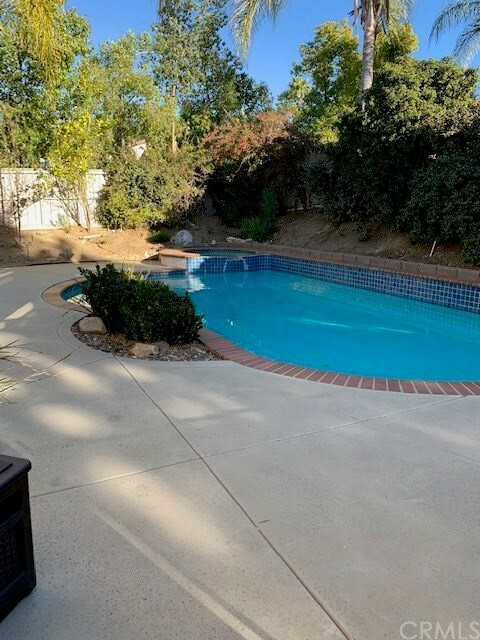 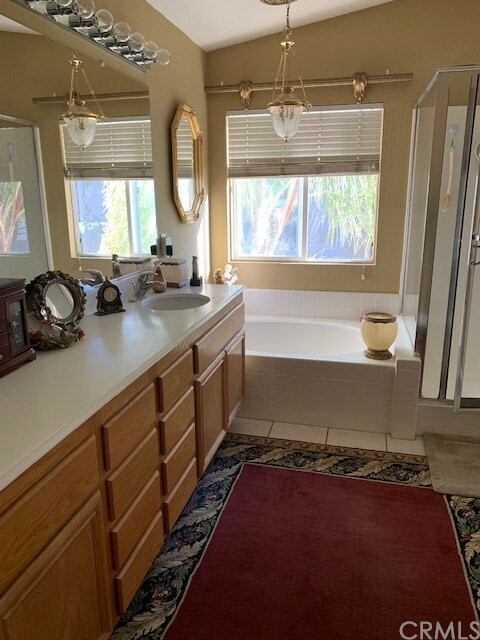 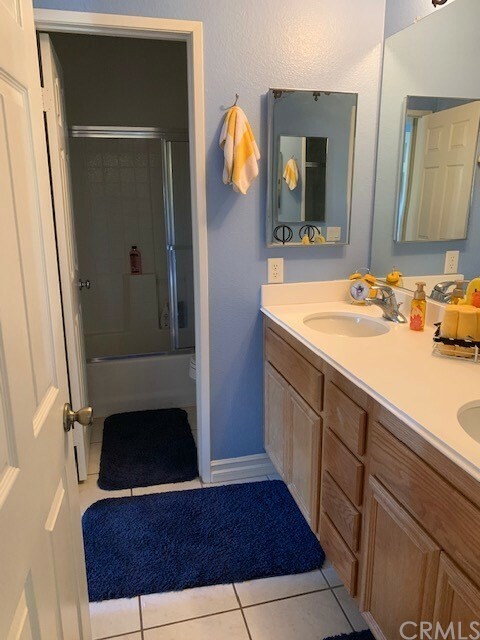 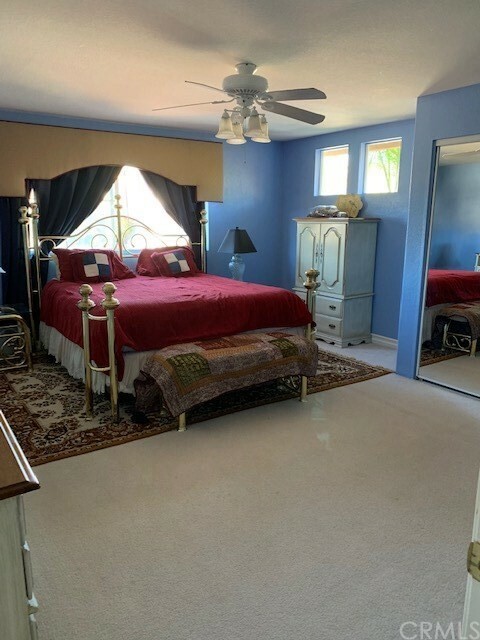 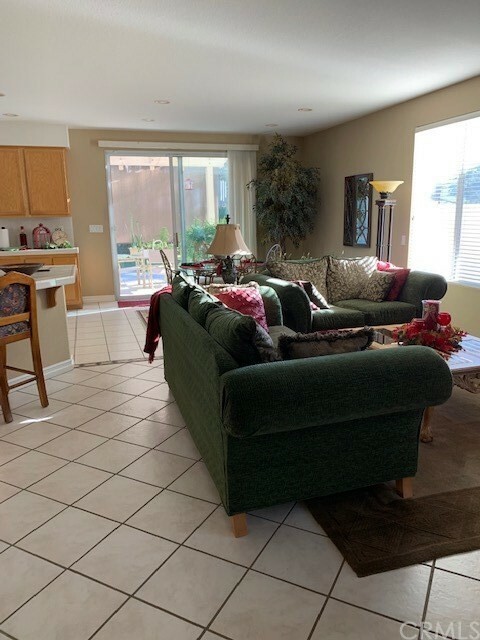 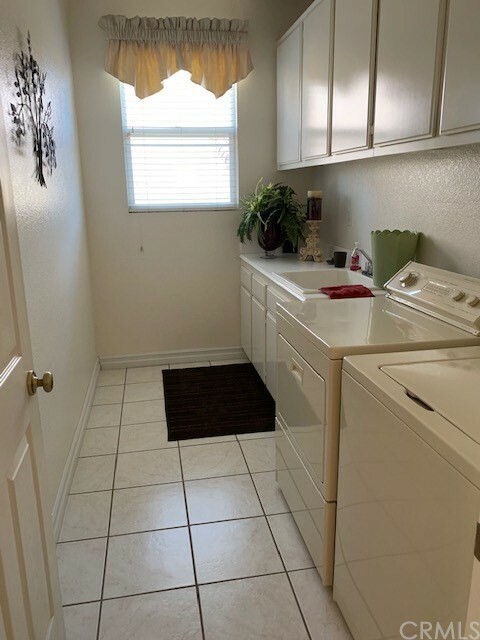 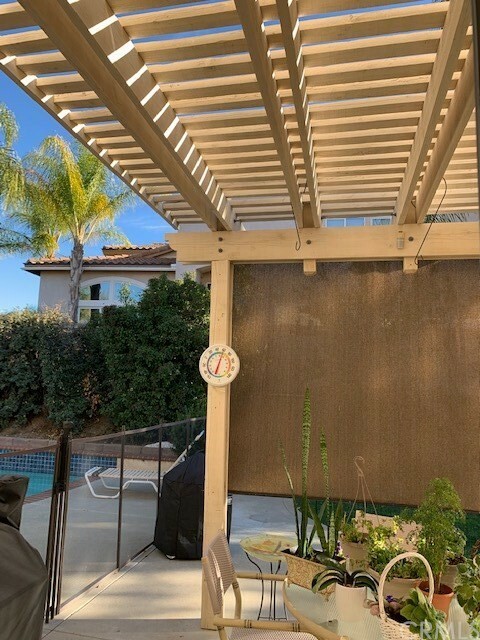 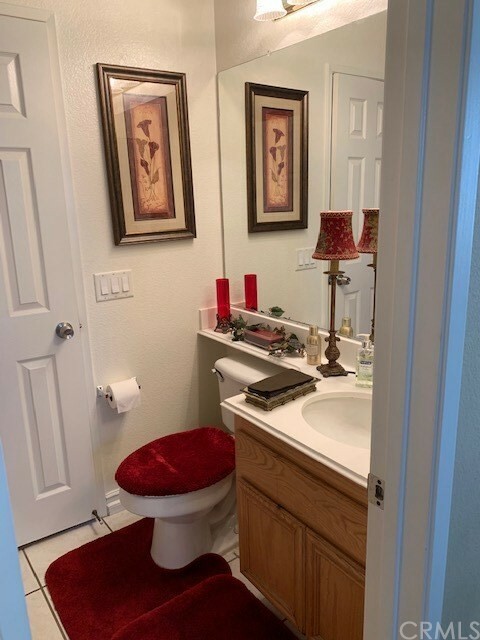 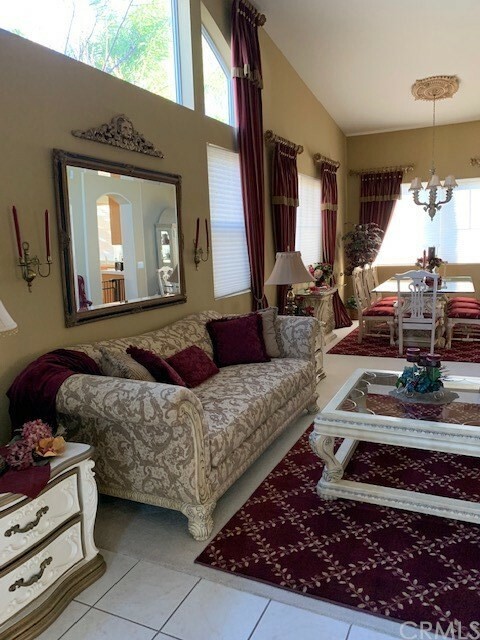 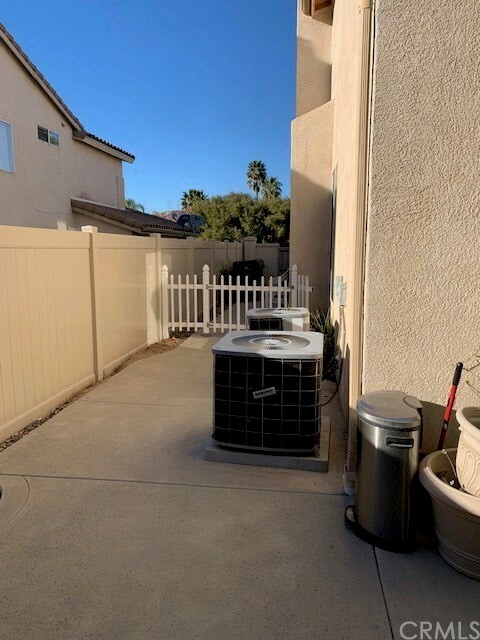 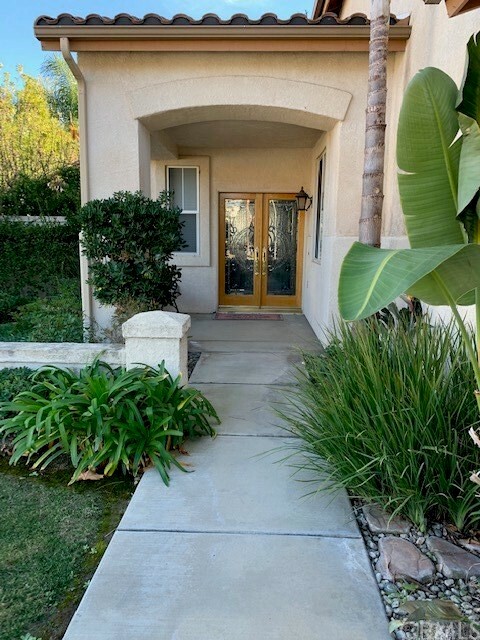 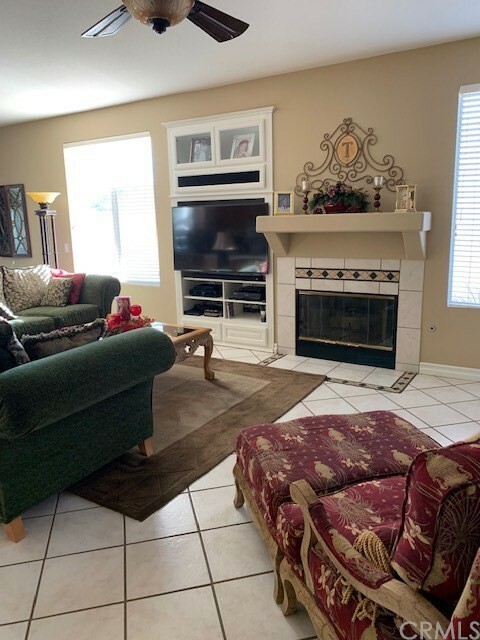 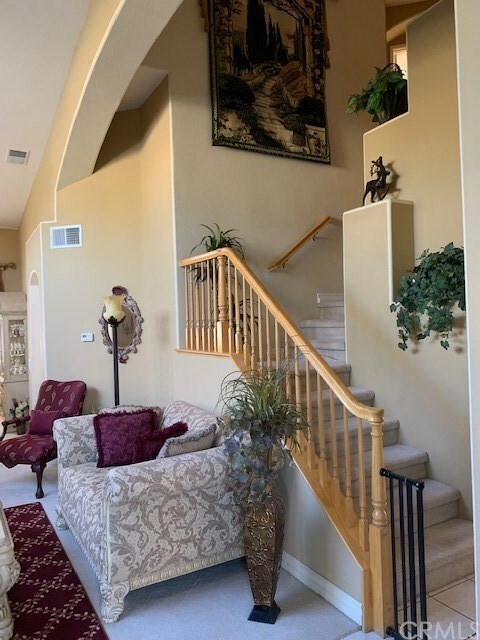 MANY LARGE FRUIT TREES, NICELY PAINTED AND CLEAN, 2 LIVING AREAS, WITH KITCHEN ACESS, TILE FLOORS 1ST FLOOR AND CARPETED DINING AREA, 2ND FLOOR ALL CARPETED, 3 CAR GARAGE, LOCATED WITHIN WALKING DISTANCE TO MURRIETA HIGH SCHOOL, THOMPSOM MIDDLE SCHOOL. 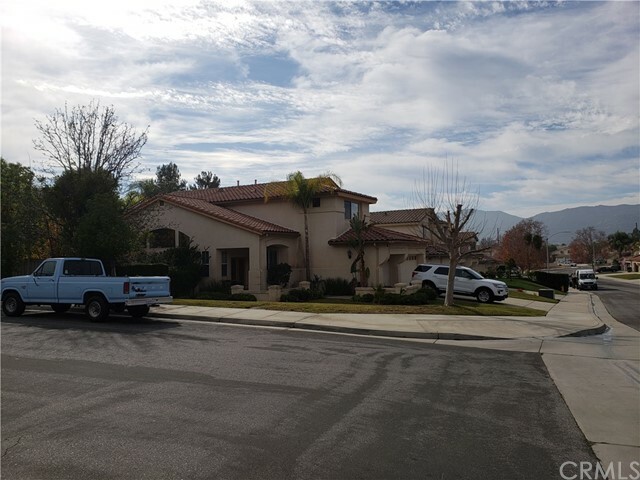 ALSO, CONNECTED TO THE HIGHLY DESIRED COLE CANYON ELEMENTARY SCHOOL NEAR BY. 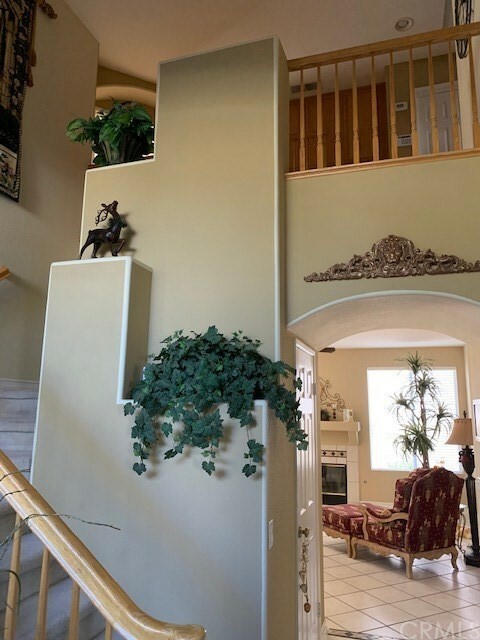 OWNER IS A PROFESSIONAL INDIVIDUAL, ATTENTIVE AND REASONABLE.